Home / News / Are you going to concerts of Ozzy or Maidens? Lets go to Hells! Are you going to concerts of Ozzy or Maidens? Lets go to Hells! Before the concerts of legends (13. 6. – Ozzy, 26. 6. 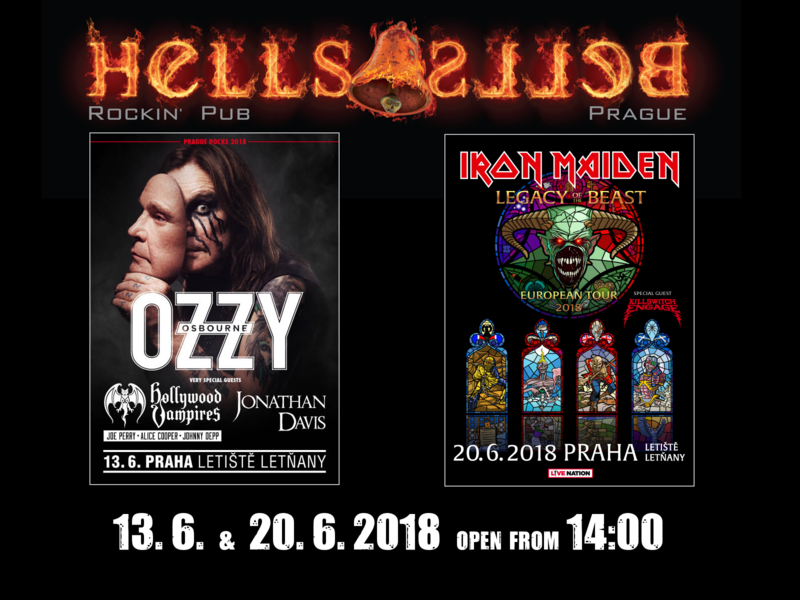 – Iron Maiden) we have open from 2 P.M.